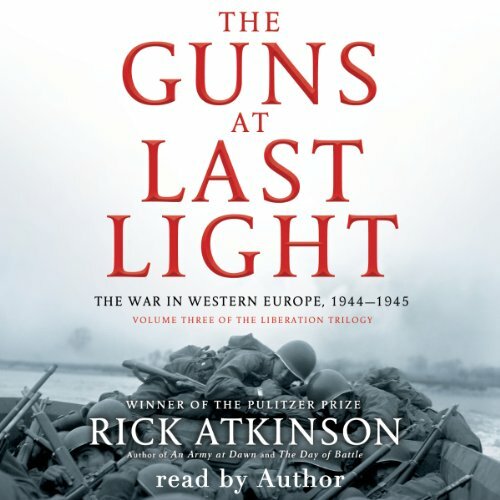 Showing results by narrator "Rick Atkinson"
It is the 20th century’s unrivaled epic: At a staggering price, the United States and its allies liberated Europe and vanquished Hitler. 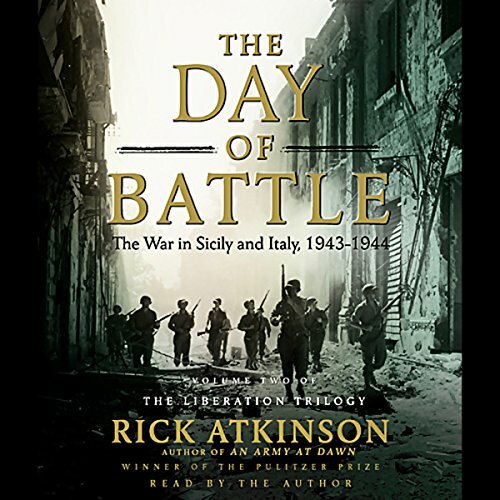 In the first two volumes of his best-selling Liberation Trilogy, Rick Atkinson recounted the history of how the American-led coalition fought its way from North Africa and Italy to the threshold of victory. Now he tells the most dramatic story of all - the titanic battle in Western Europe. 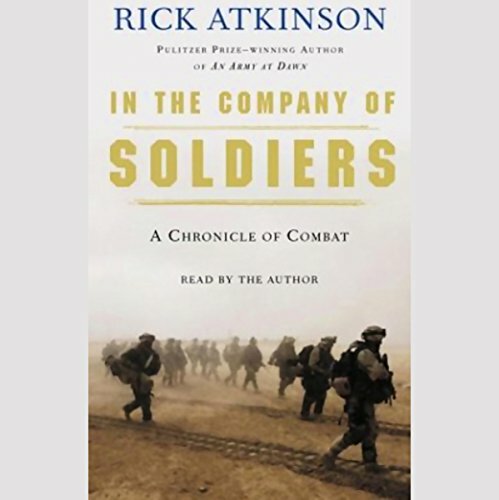 D-Day marked the commencement of the war’s final campaign, and Atkinson’s astonishingly fresh account of that enormous gamble sets the pace for the masterly narrative that follows. The first volume of the Liberation Trilogy, An Army at Dawn is history of the highest order - brilliantly researched, rich with new material and surprising insights, the deeply human story of a monumental battle for the future of civilization. "An absolute masterpiece," says Andrew Carroll, author of War Letters, "This book is storytelling - and history - at its most riveting." For soldiers in the 101st Airborne Division, the road to Baghdad began with a midnight flight out of Fort Campbell, Kentucky, in late February 2003. For Rick Atkinson, who would spend nearly two months covering the division for The Washington Post, the war in Iraq provided a unique opportunity to observe today's U.S. Army in combat. The Italian campaign's outcome was never certain; in fact, Roosevelt, Churchill, and their military advisers engaged in heated debate about whether an invasion of the so-called soft underbelly of Europe was even a good idea. But once under way, the commitment to liberate Italy from the Nazis never wavered, despite the agonizingly high price. 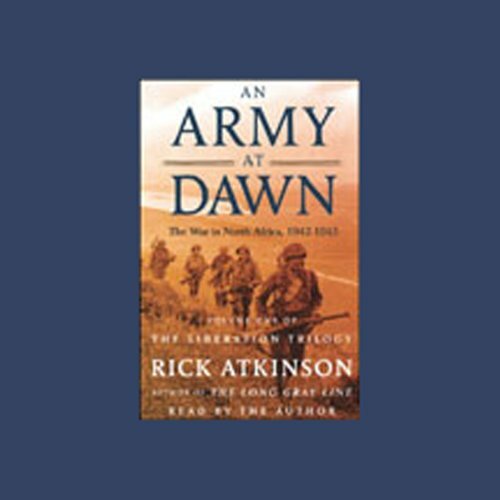 Rick Atkinson, author of the Pulitzer Prize-winning An Army at Dawn and two other superb books about World War II, has long been admired for his deeply researched, stunningly vivid narrative histories. 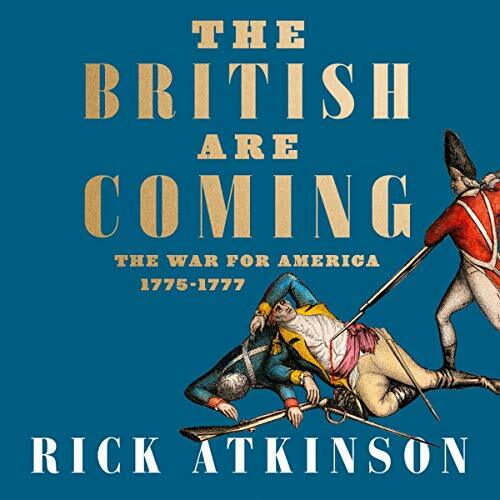 Now, he turns his attention to a new war, and in this book about the American Revolution recounts the first 21 months of America’s violent war for independence. From the battles at Lexington and Concord in spring 1775 to those at Trenton and Princeton in winter 1777, American militiamen and then the ragged Continental Army take on the world’s most formidable fighting force.